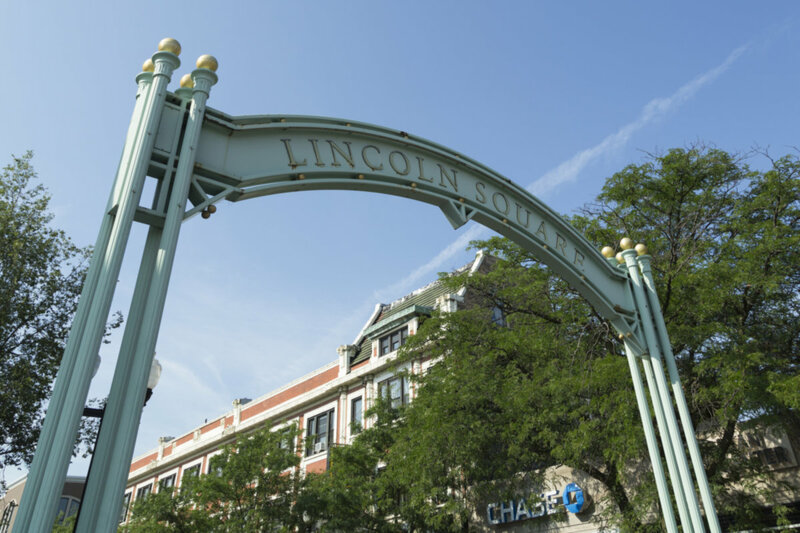 BEAUTIFULLY REHABBED UNIT IN HEART OF LINCOLN SQUARE. OVER $20K OF UPGRADES INCLUDE DESIGNER KITCHEN & BATH,RAIN SHOWER,& BEAUTIFUL WOODWORK. GRANITE COUNTERS,SS APPLIANCES, CENTRAL HEAT & AIR. EASY STREET PARKING. 4654 N Leavitt #2 Chicago, Illinois 60625 is a condo property, which sold for $290,000. 4654 N Leavitt #2 has 2 bedroom(s) and 1 bath(s). Want to learn more about 4654 N Leavitt #2 Chicago, Illinois 60625? Contact an @properties agent to request more info.